Songwriters, where would our Divas be without them? Would we remember the great Divas if their wonderful voices weren't singing words and music which touch our hearts across time? 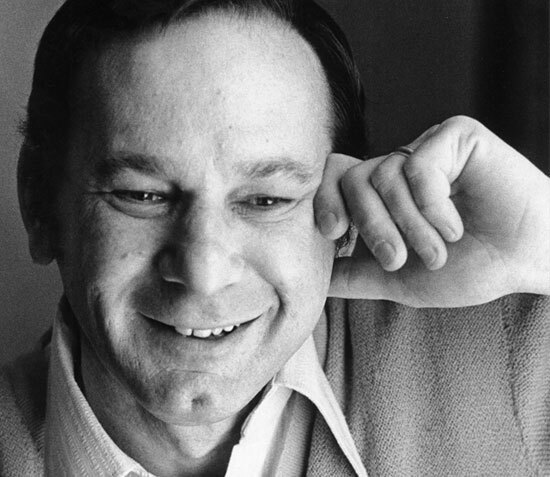 This week saw the passing away, at the ripe old age of 91, of one of the great lyricists of popular music, Hal David. His words to the enduring tunes by Burt Bacharach surely served the following Divas well? Love all of these songs. Timeless lyrics, timeless music. Ah Hal, what a legend, R.I.P. I wasn't aware that he had passed away, I don't keep up much with the news unless it's politics and other such things. While his contributions will most likely be lost on most of the young generation the fact that his contributions are still there will never be erased. Truly a great songwriter, while I've never truly been in love with another his lyrics truly did speak to those in love. He will surely be forever in our ears and hearts!